Guangzhou Zhi Yun Hong Tu Technology Co., Ltd. The online price is for reference only, not the current real price of the goods. hard disk is rich in functions and has different storage capacity to choose from. 2.Any problem occurs during the warrenty period, the product will be exchanged by a new one, except for man-made damages. 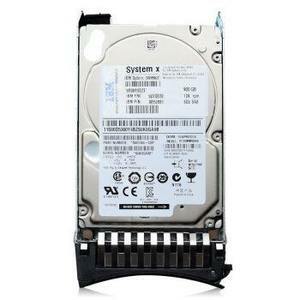 100% working and Original Server hard disk for HP SAS 146GB 15K 3.5 384854-B21 488058-001,Fully tested. 146GB 3G SAS 10K SFF 2.5" SP Server Hard Disk 507283-001 Hardware Warranty 1.1-3yr hardware warranty for different products accordingly. 2.Providing new replacement within 3 days after we receive the damaged one. 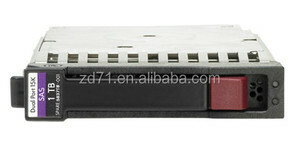 Technicial Support 1.Normal online technical support and service 7x12h, troubleshooting 5x9h. For Products Under Warranty Please have a description of your issue on hand when you9 contact support. It was established in 2007, based in Hongkong, Our products had been sold all over 60 countries across The Middle East, Russia, Southeast Asia, Europe, and North America. Our products had been sold all over 60 countries across The Middle East, Russia, Southeast Asia, Europe, and North America. Wholesale 146GB 2.5" 10KRPM 42D0632 Server HDD Hard disk drive 146GB 6G 10K RPM SAS 2.5"
100% working and Original Server hard disk for HP 512744-001 512547-B21 146GB 15K 6G 2.5 SAS,Fully tested. Tags: 431958-b21 | 146 Gb 2.5"
Wholesale 431958-B21 Server HDD Hard disk drive 146GB 10K RPM SAS 2.5"
Tags: 431958-b21 146gb Sas 2.5 Inch | Server Hdd 2.5"
G7 G6 Server Hard Drive 146GB SAS 15K 512547-B21 Product Discription 1.Testing report can provide upon request! 3. Best price with best quality! 4. Have many experienced engineers can offer consultation on the server's configuration or cost saving. 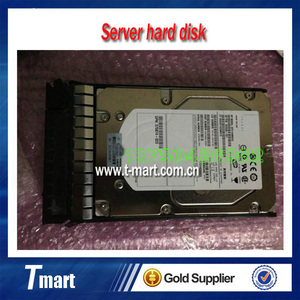 Alibaba.com offers 1,348 146gb sas hard disk products. About 93% of these are hard drives. 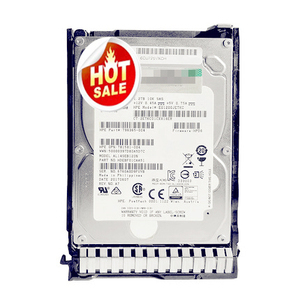 A wide variety of 146gb sas hard disk options are available to you, such as external, internal. You can also choose from 3.5", 2.5". As well as from sata, sas. And whether 146gb sas hard disk is ≥ 2tb, 500gb - 750gb, or 200gb - 400gb. 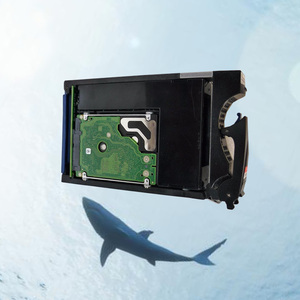 There are 1,246 146gb sas hard disk suppliers, mainly located in Asia. The top supplying countries are China (Mainland), Hong Kong, and Malaysia, which supply 98%, 1%, and 1% of 146gb sas hard disk respectively. 46gb sas hard disk products are most popular in South America, Mid East, and Southeast Asia.